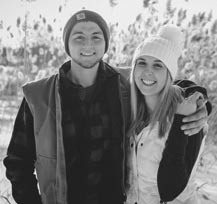 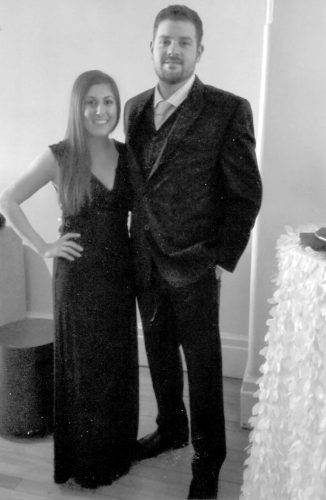 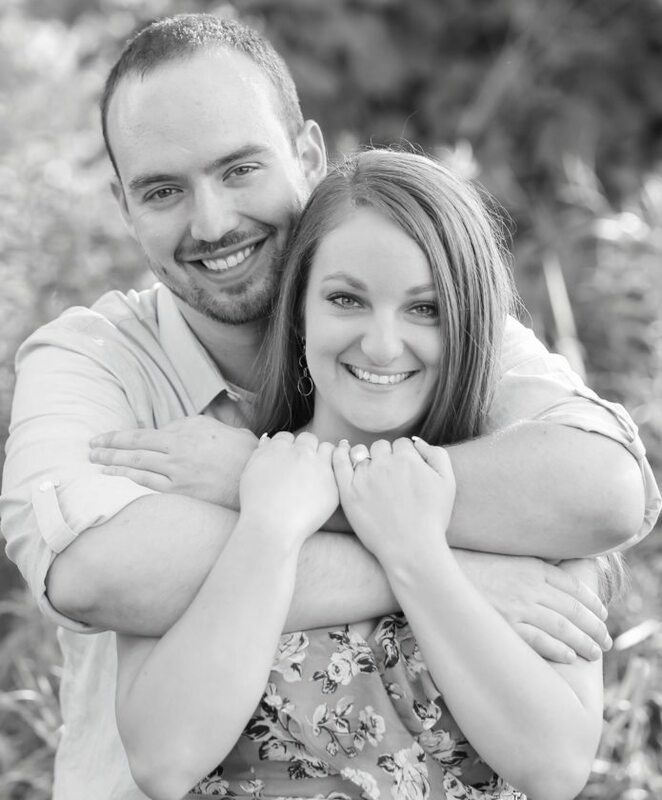 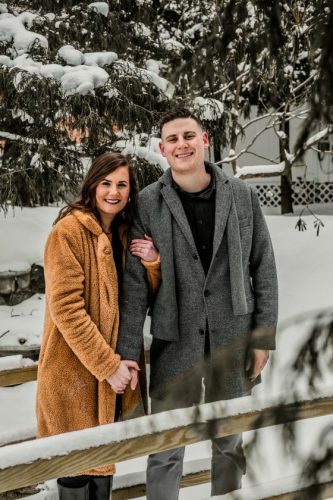 Larry and Mary Maisto, of Jamestown, N.Y., announce the engagement of their son, Steven James, to Meredith Ann Nappa, the daughter of Glenn and Marcia Nappa of Liverpool, N.Y.
Miss Nappa is a 2005 graduate of Liverpool High School in Liverpool, N.Y., a 2009 graduate of St. Bonaventure University with a bachelor’s degree in early childhood/elementary education, and a 2010 graduate of St. Bonaventure University with a master’s degree in literacy. 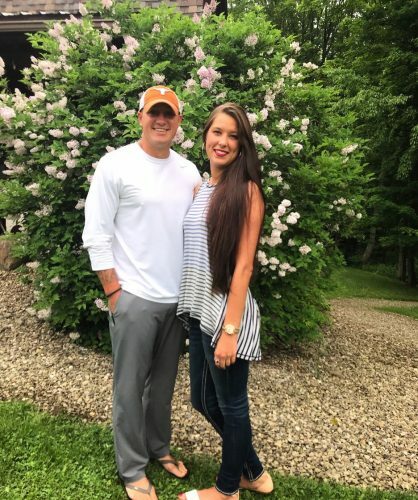 Her fiance is a 2010 graduate of Jamestown High School and earned his bachelor’s of science in biology at St. John Fisher College. 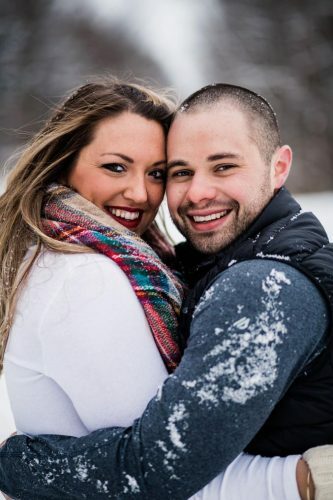 A July 2018 wedding is planned in Syracuse, N.Y.